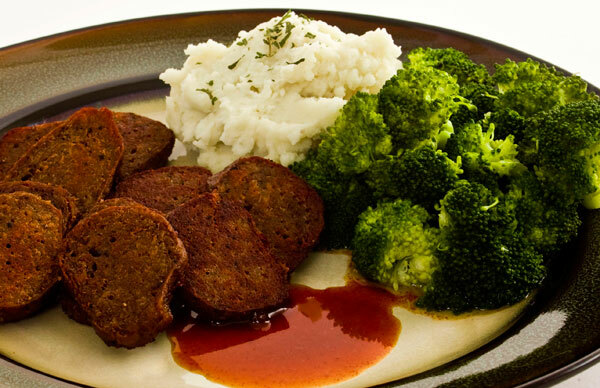 Gobble Green is a company that that delivers meals right to your door! They have vegetarian and vegan meals. I have never tried delivered pre-made food like that before so I was excited to see what the food was like. Last night, my husband and I made all of the food that I was sent and split it on two plates. 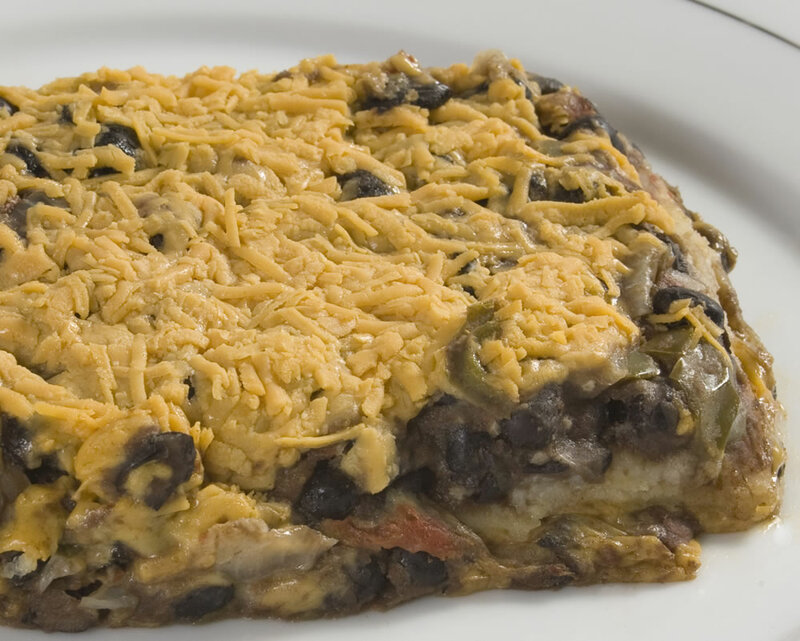 Black Bean Casserole: I liked this product. It was similar to a meal that they made in my dorm cafeteria. The beans maintained their firmness and the tomatoes tasted good. Black pepper steak with potatoes and vegetables: the "steak" was actually my favorite product that I tried. It was sweet and had an Asian flavor to it. I like the texture too. 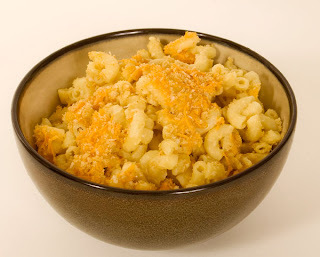 Vegan Macaroni and Cheese: I have never tried vegan mac and cheese before and this one was impressive. It tasted almost exactly like the real thing! Other products that I tried: seitan fiesta, gluten free fudge brownie, and chickpea salad. These were all okay. The other products that I talked about were my favorites. -You get quick and easy meals delivered to your door. -If you on a vegan diet, you have lots of options of meals to choose from. -Texture- some of the texture of the foods were a little off probably due to freezing it and then microwaving it. For example, the chickpeas were mushy. Overall, I did enjoy most of these products but at the same time, I feel like I could make them at home just as easily as microwaving them. Thanks for stopping by my blog! I've subscribed to yours by email! Hope you have a great week! Sorry, but I couldn't disagree more. 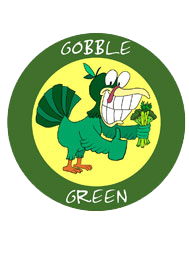 I bought a week's worth of Gobble Green and it was virtually inedible. Such a bad experience. I have had a terrible experience with this company and do not recommend it at all. I did this on a Groupon and had to wait about 2 months for my turn to get my food delivered. This wasn't a big deal but when the food came, several items were thawed out. Two items were blown up like a balloon as if they had gone bad. I emailed the company 3 times to see what I should do and never got a response. As a last ditch, I called them. I have now called them 7 times and have had only 2 responses, both voice mails. When I returned the calls, I either didn't get a response at all or it took between 4 days and a week to hear back. In addition, they told me their email is broken and they didn't get my emails. This is terrible customer service in my opinion and I have actually never talked to them, leaving me with these meals I am afraid to eat. Of the ones I did eat, I found the food to be between mediocre and bad. Most is bordering on tasteless and I have had to add to it to make it palatable. If you decide to order, be sure that you like beans because most of the meals are just beans with a sauce. Personally, I will never order from them again.